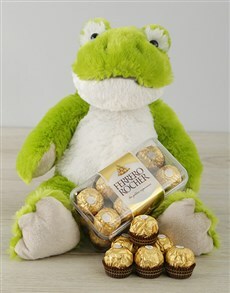 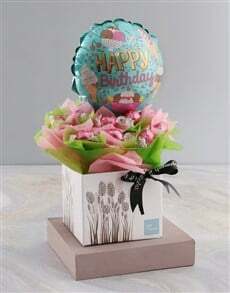 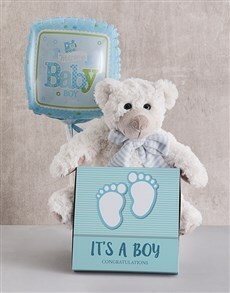 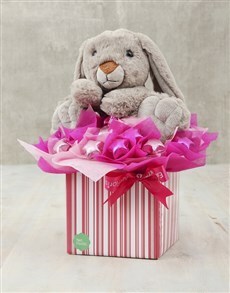 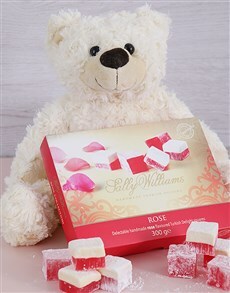 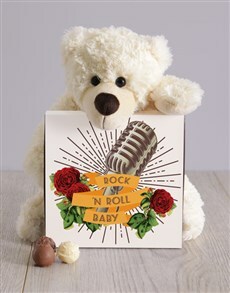 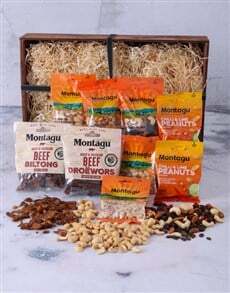 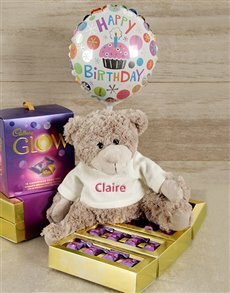 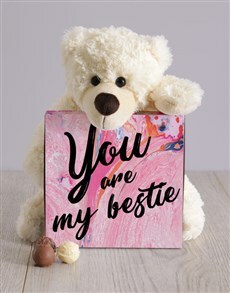 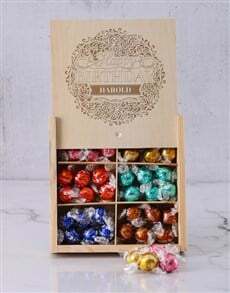 Have gifts such as a warm fuzzy teddy bear and chocolates delivered with our sameday delivery service across SA for the happy couple, birthday boy or girl, your mom, dad, boss or friend. 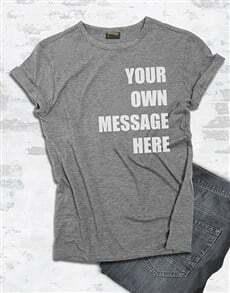 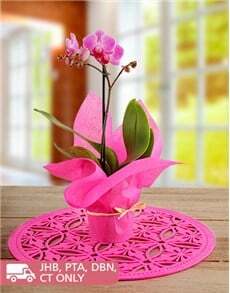 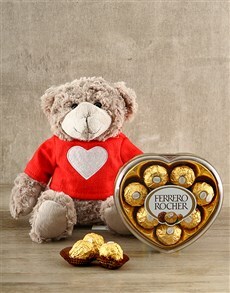 Don’t let finding that perfect gift seems impossible – instead, surprise someone with a gift that is all their own. 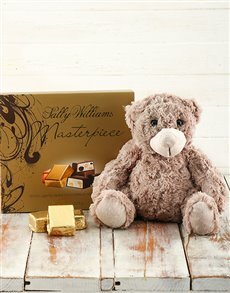 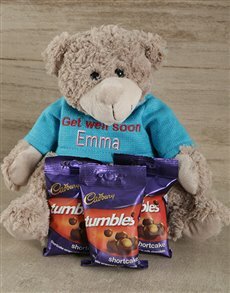 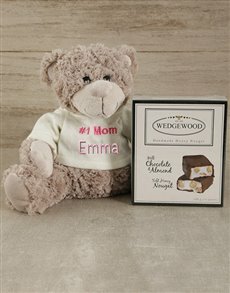 Nothing spells 'you are awesome or special' quite like a teddy bear with chocolates. 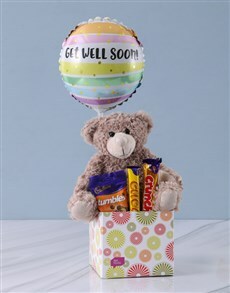 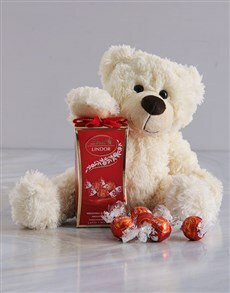 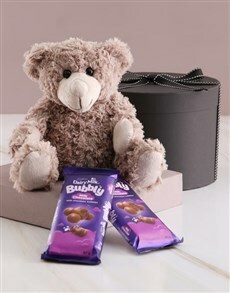 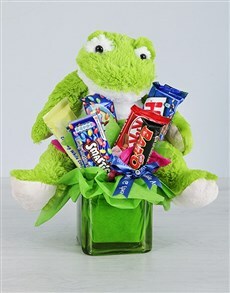 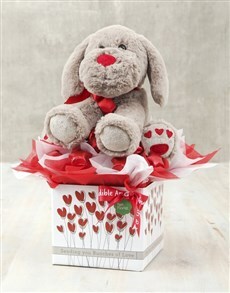 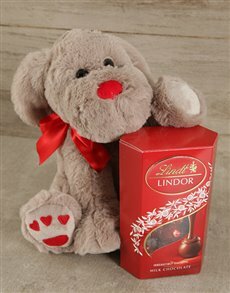 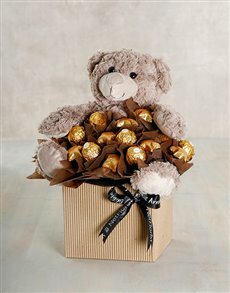 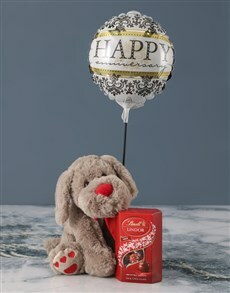 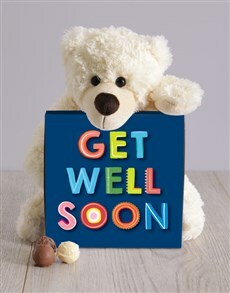 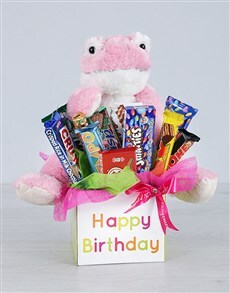 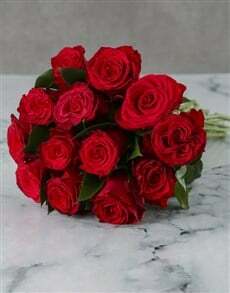 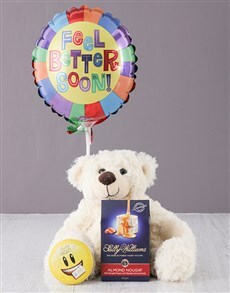 Send the teddy bear and chocolates to areas such as Sandton, Morningside, Camps Bay, and anywhere else in SA!